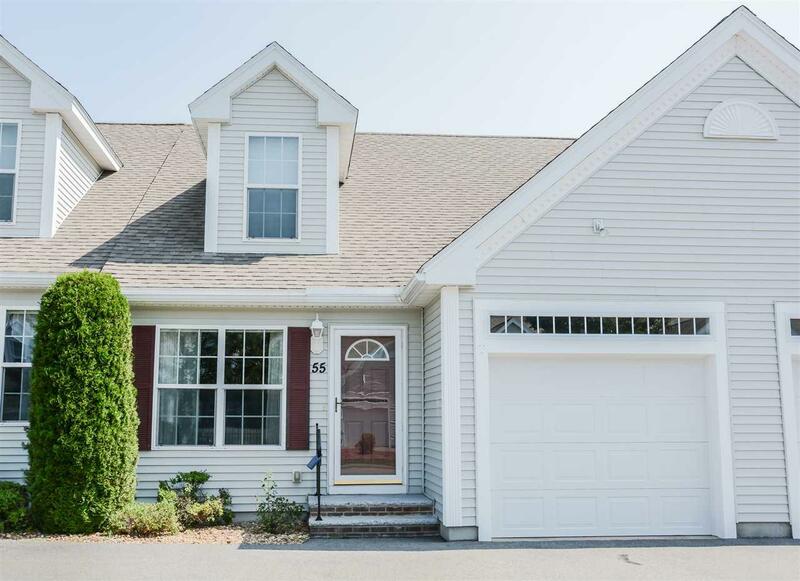 Sunny, bright and spacious describes this new offering at Windham Meadows. Open concept living with cathedral ceiling, loft, den and three season room provides for a flexible floor plan with many options to suit your needs. 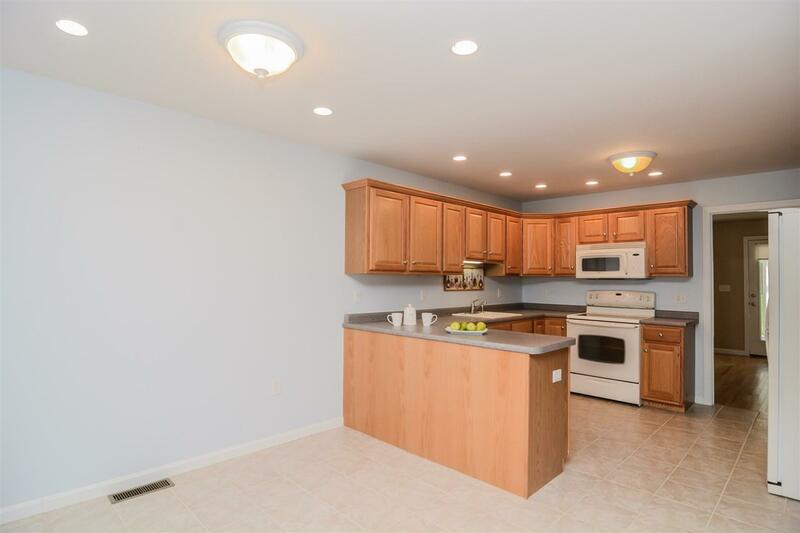 First floor is mostly hardwood flooring with tile in entry, hallway and baths. Laundry on first floor for added convenience. Master bedroom has en-suite bath with walk-in shower and linen closet. 2nd floor loft has enormous walk in closet and a full bath. 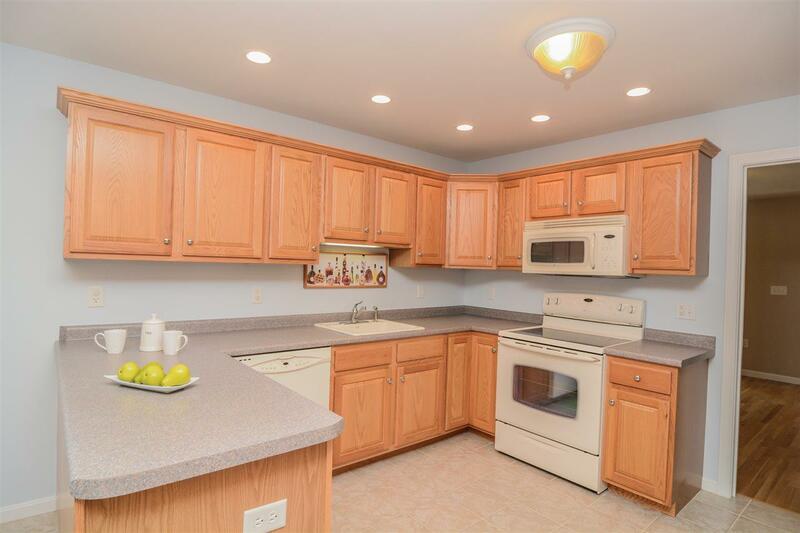 Attached garage with easy access to kitchen. Basement includes built ins for added organization and storage. Rest easy all year knowing you'll never be without power as this home includes an automatic standby generator. So, relax in your 3 season room overlooking the lush green grass and adjacent woods or take a stroll up the picturesque walkway leading to the mail house and club house and enjoy the well manicured grounds. 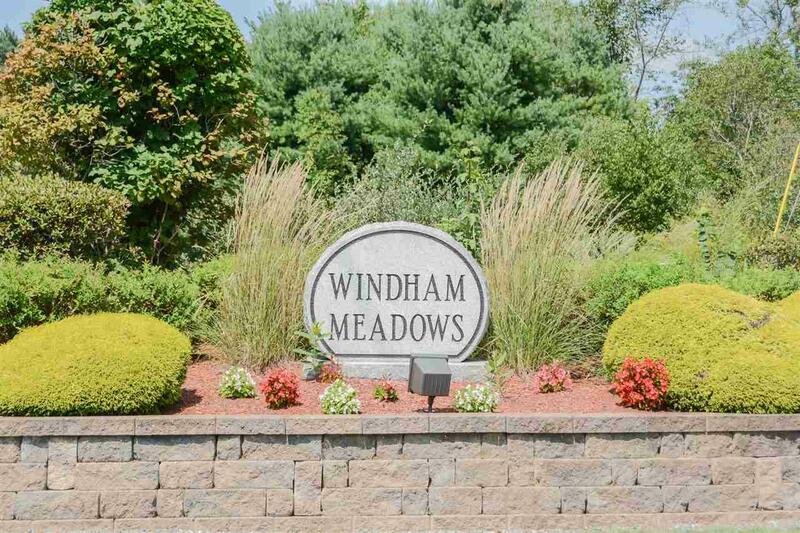 Welcome home to Windham Meadows! Courtesy of Judith Powell of Keller Williams Realty/Salem.